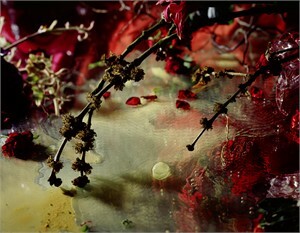 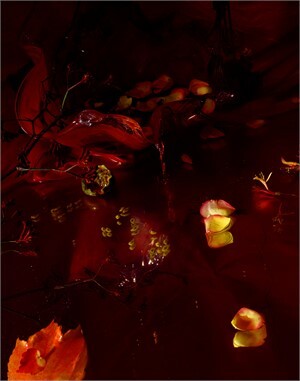 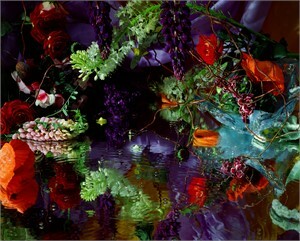 Margriet Smulders is a Dutch photographer based in Nijmegen, Netherlands. 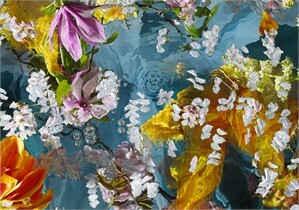 Smulders received a Bachelor of Fine Arts from the Academy of Visual Arts, Arnhem and a Master’s in Psychology from the University of Nijmegen. 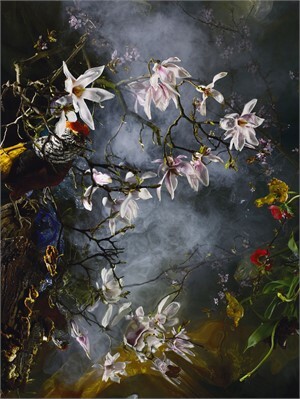 Contrasting the Dutch artistic tradition of sober formalism with the luxurious splendor of the Baroque, Smulders' painterly and often almost abstract floral still lifes look for beauty in disorder. 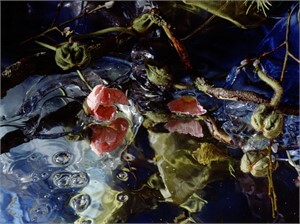 The art critic Cinqué Hicks describes Smulders' work, stating, “The picture does not reveal the world; the picture itself is the world; a self-contained system with its own physics and laws of optics.” Smulders has had multiple international solo exhibitions. 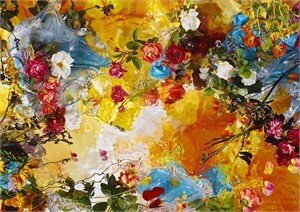 Her work belongs to many international public and private collections including, The National Library of France in Paris, Van Gogh Huis in Zundert, Netherlands, Valkhof Museum in Nijmegen, Netherlands, and multiple international Dutch Embassies, as well as many others. 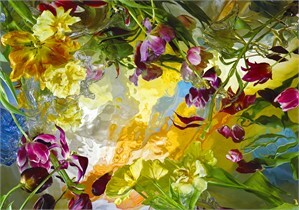 She has had five monographs of work published and was recently commissioned to create a large three panel ceiling installation that spans 85 by 197 feet for the shopping center, Emsgalerie, in Rheine, Germany.